Oscar-winner Aaron Schneider's debut film stars Robert Duvall as real-life hermit Felix Bush, who decides it is time to plan his living funeral. Organized by a local undertaker (Bill Murray) and his sidekick (Lucas Black from Tokyo Drift), the funeral will be more party than memorial and an event to which anyone and everyone will be invited and at which Bush will reveal a long kept secret. 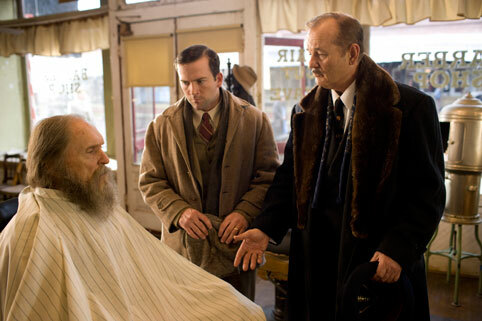 Looks good and it's nice to see Murray do more non-Wes Anderson roles.